Harvest Men offers small groups, studies and events throughout the year to develop men to follow the example of Jesus in how the lead, love and protect others. Harvest Women offers small groups, studies and events that seek to connect women to God's Word and to each other. 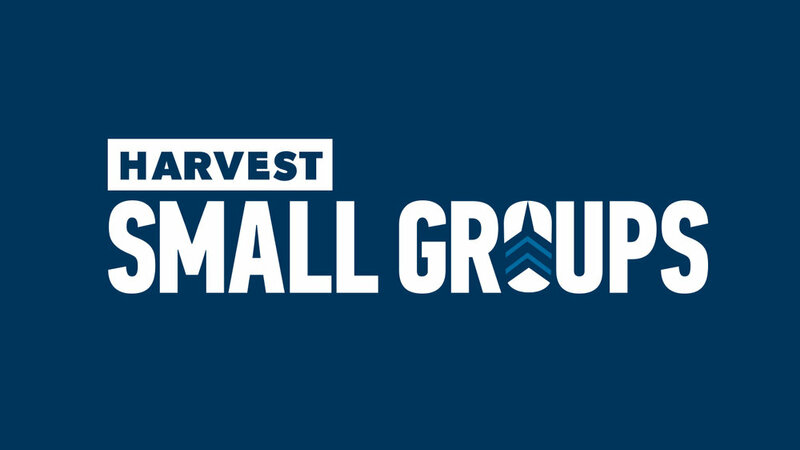 Harvest Small Groups are weekly groups that meet together in homes throughout Monmouth to encourage one another in living out God's Word in their everyday lives. Harvest Academy provides an opportunity to grow in your knowledge of God and His Word through a classroom setting. Harvest Kids is a ministry that shows the love of Jesus to your birth-6th grade child during our weekend worship service. Harvest Students is a ministry where High School and Junior High Students gather separately to grow and develop their faith. Campus Outreach is a ministry whose goal is to reach the campus of Monmouth College with the Gospel of Jesus Christ.